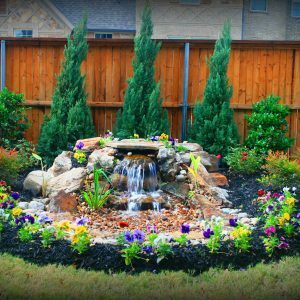 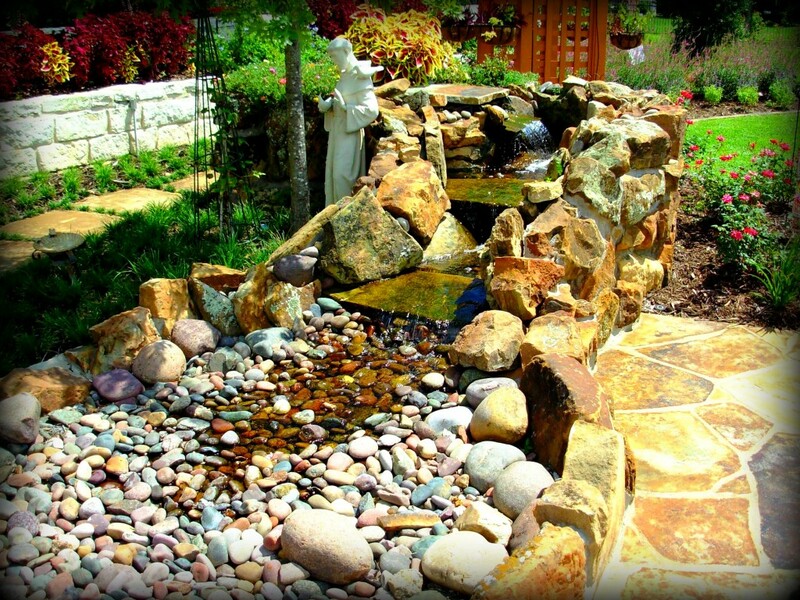 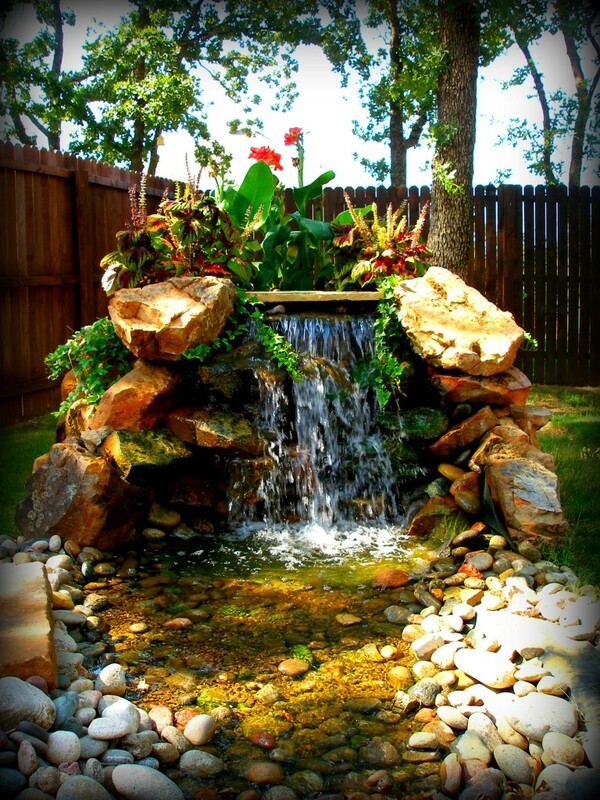 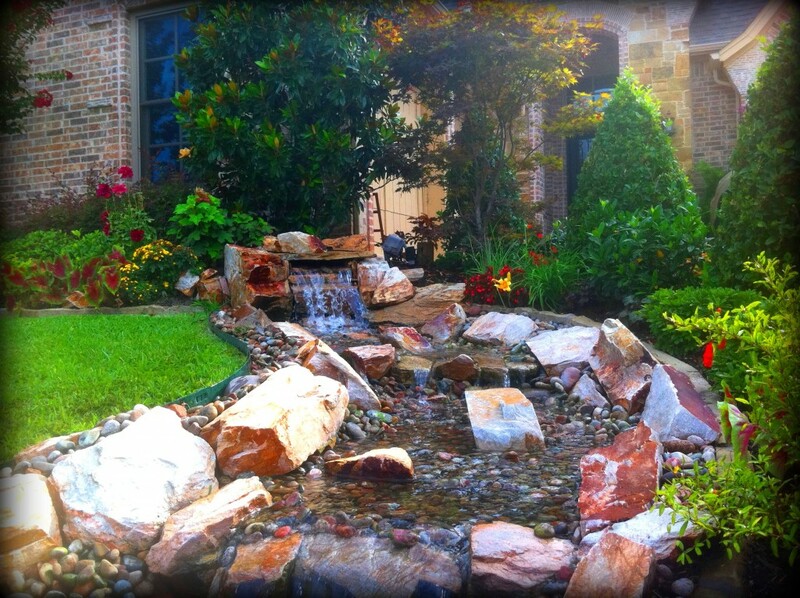 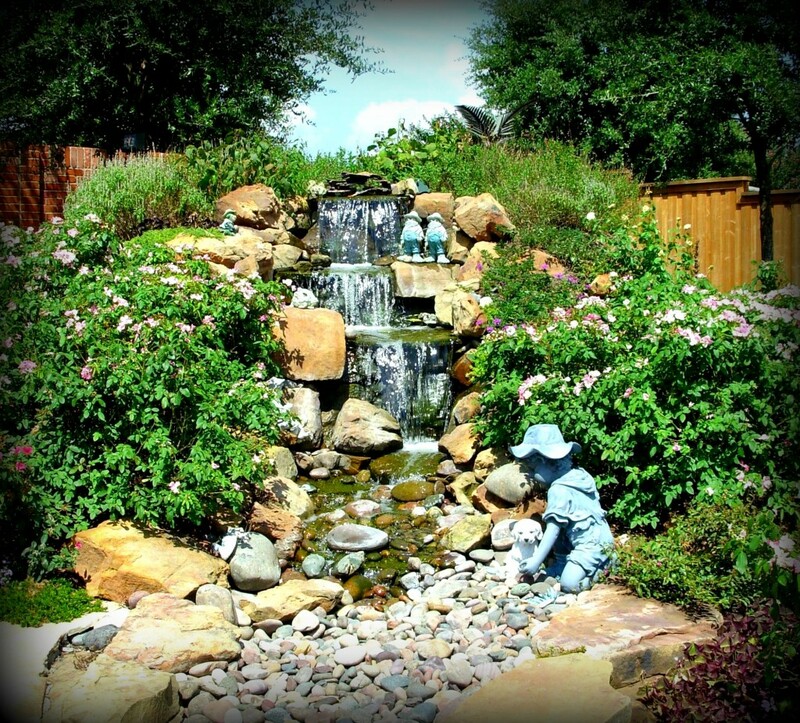 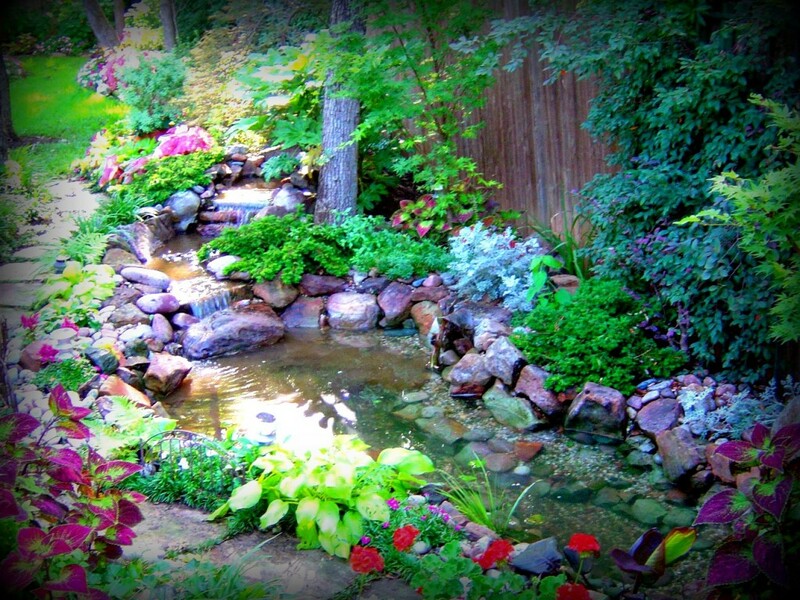 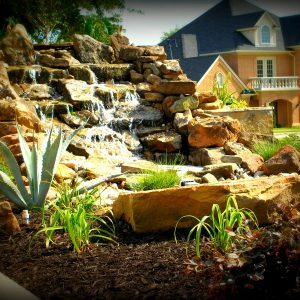 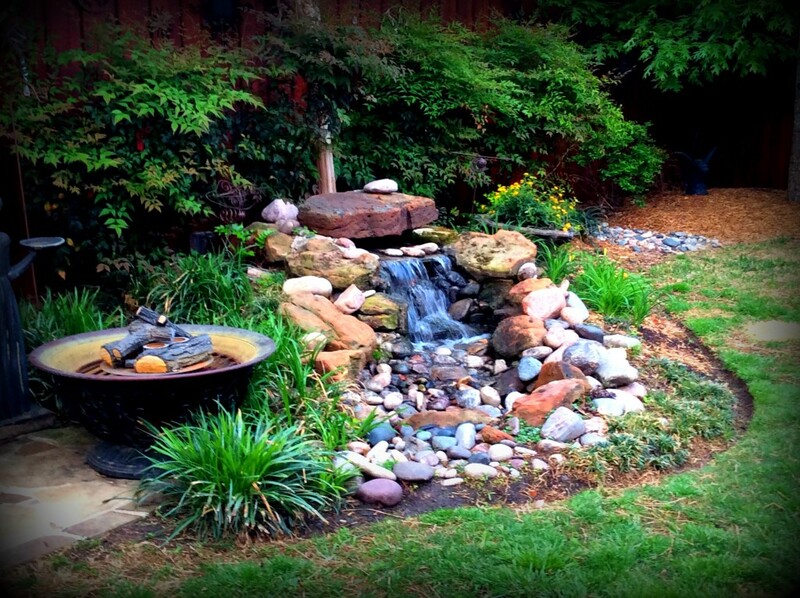 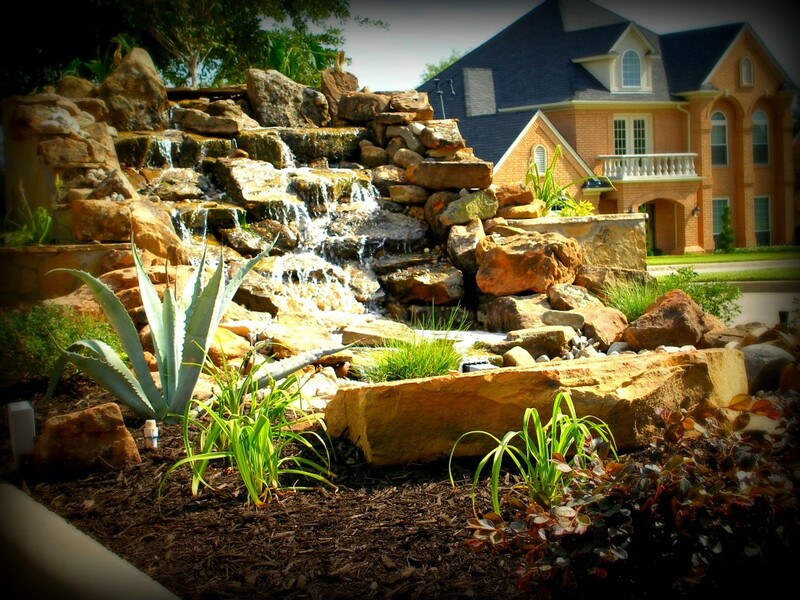 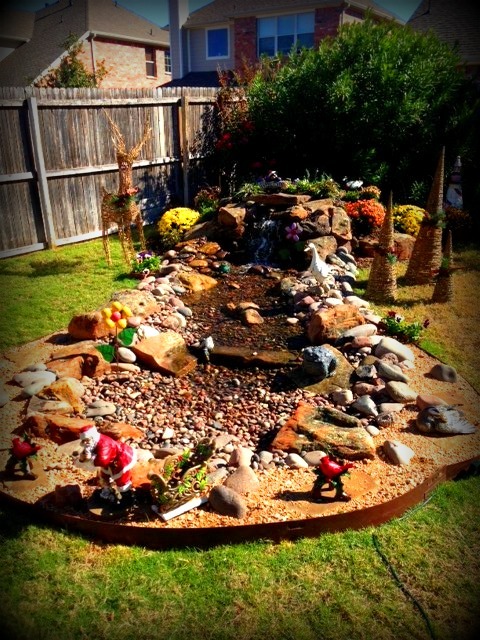 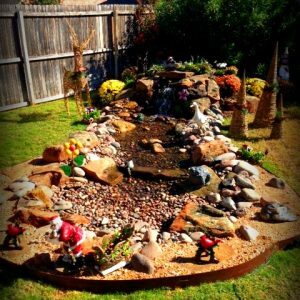 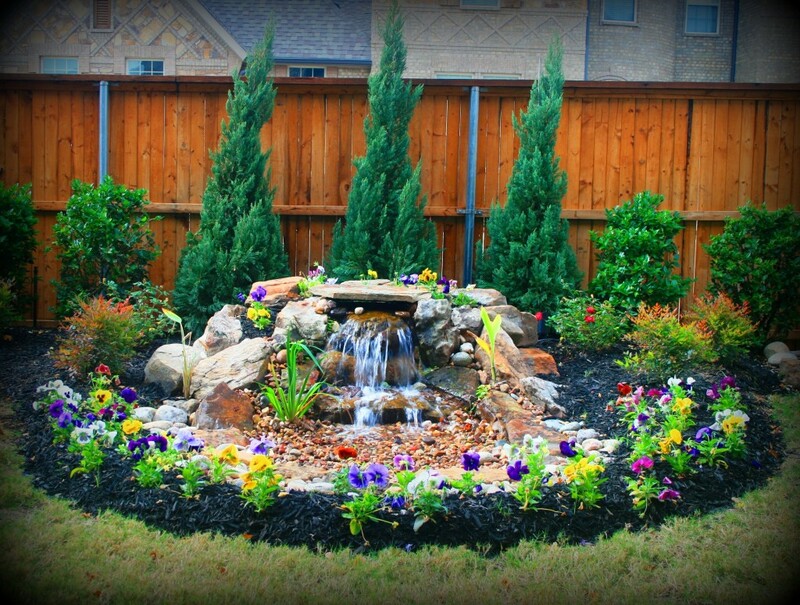 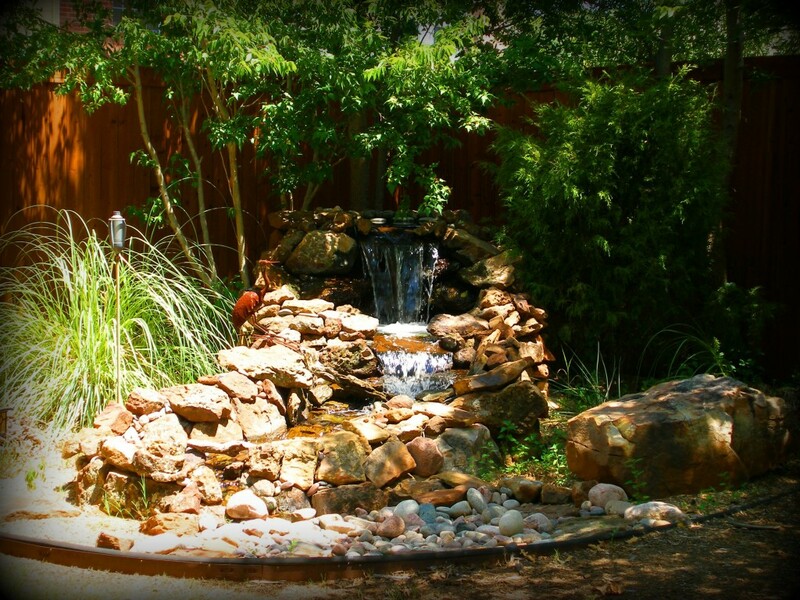 Pondless waterfalls are an exciting and innovative approach to water features. 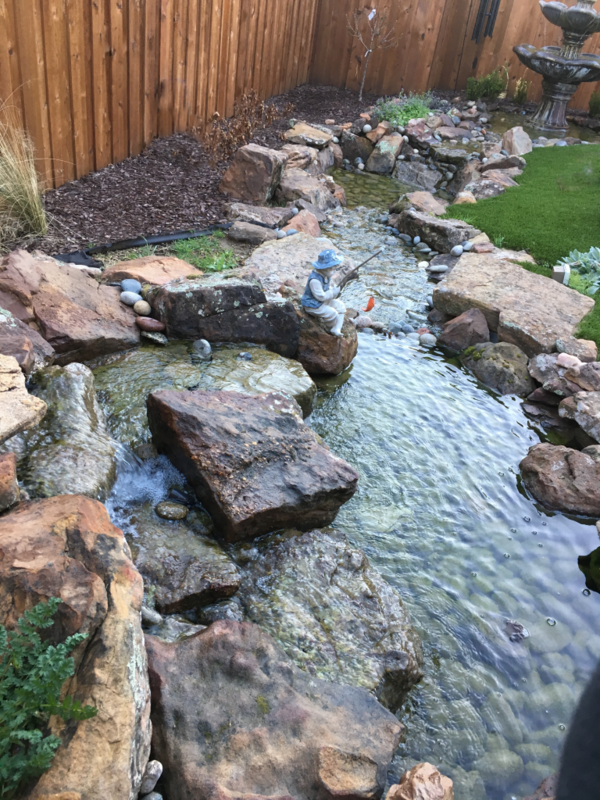 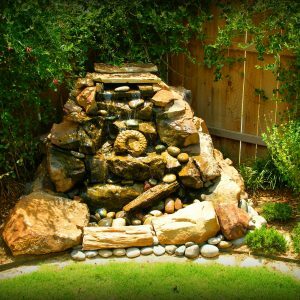 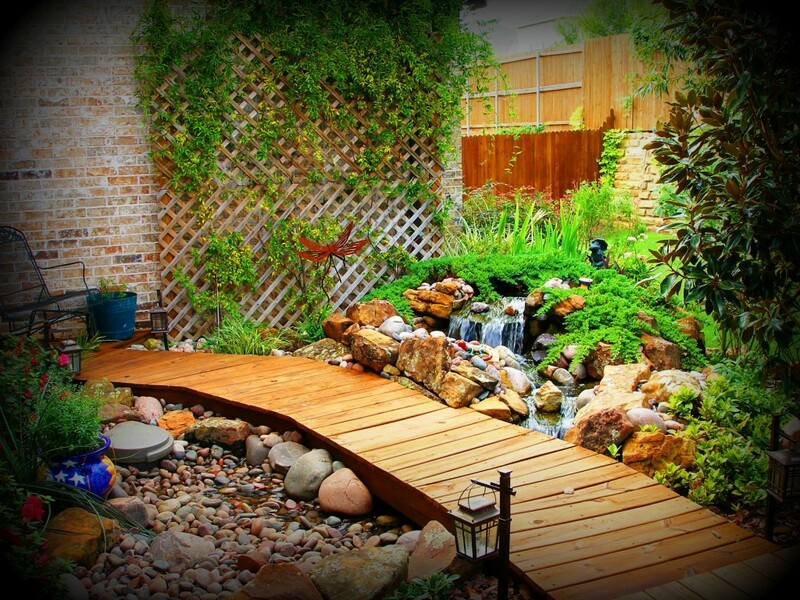 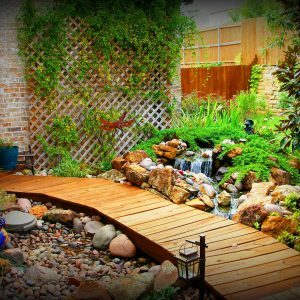 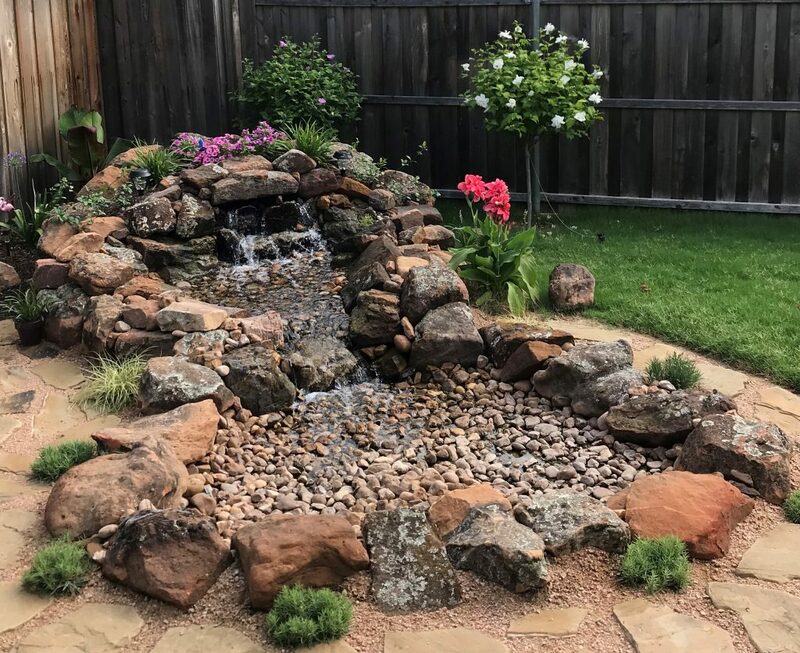 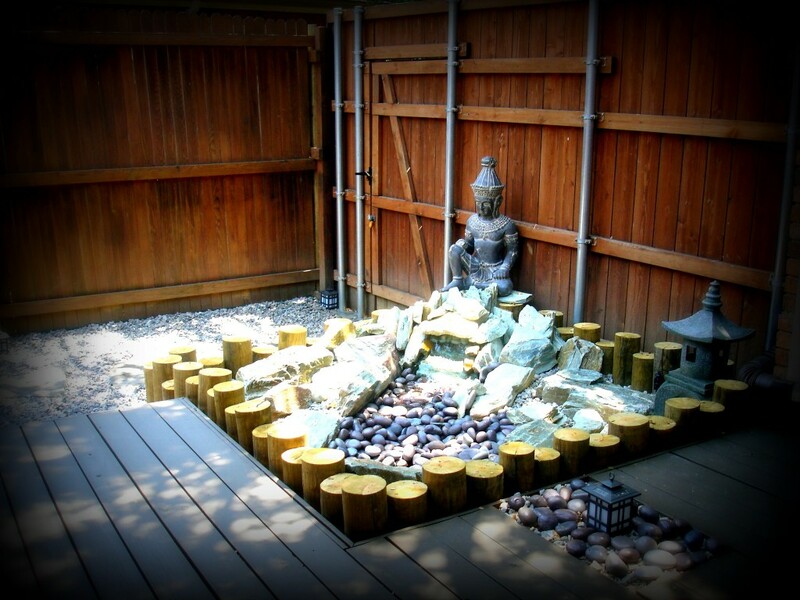 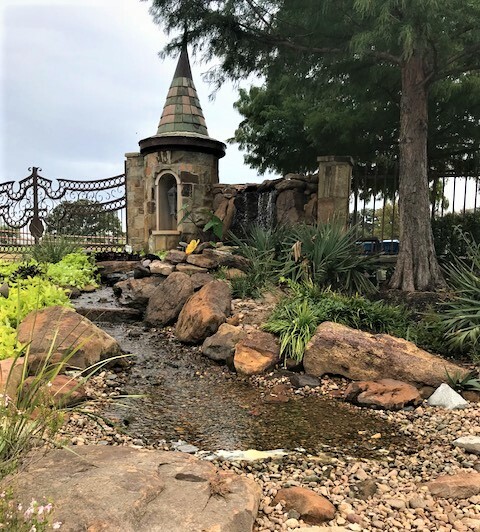 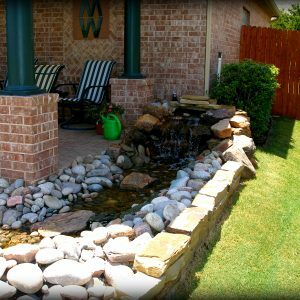 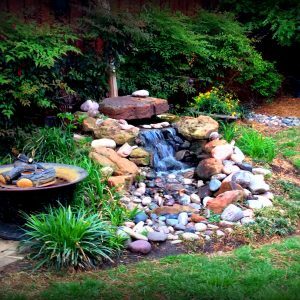 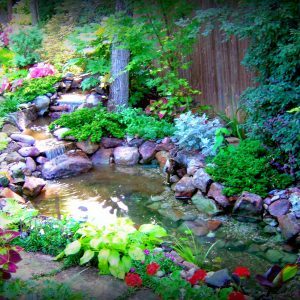 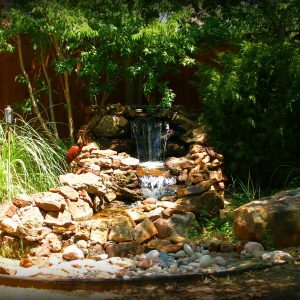 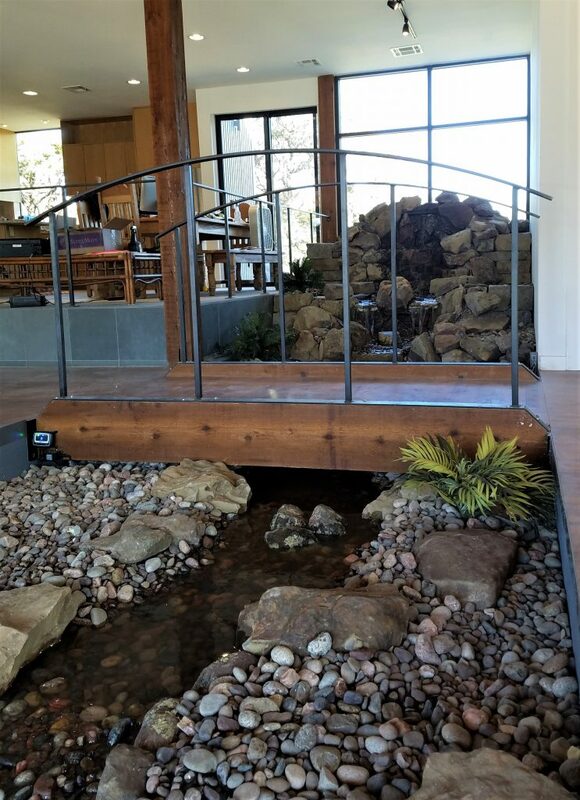 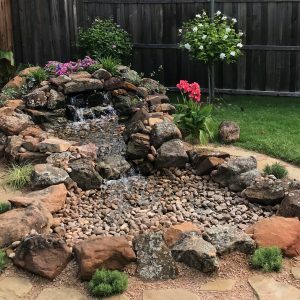 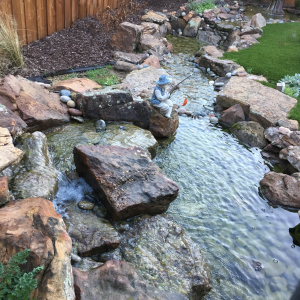 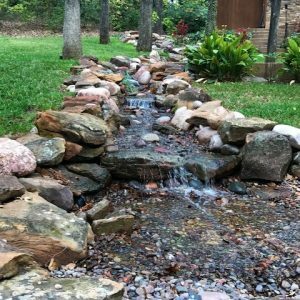 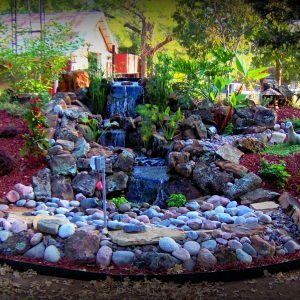 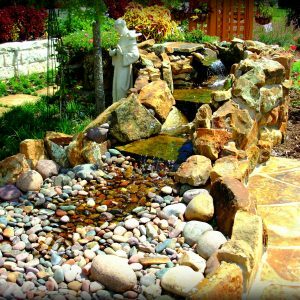 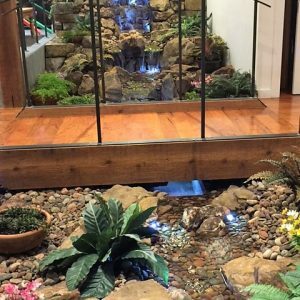 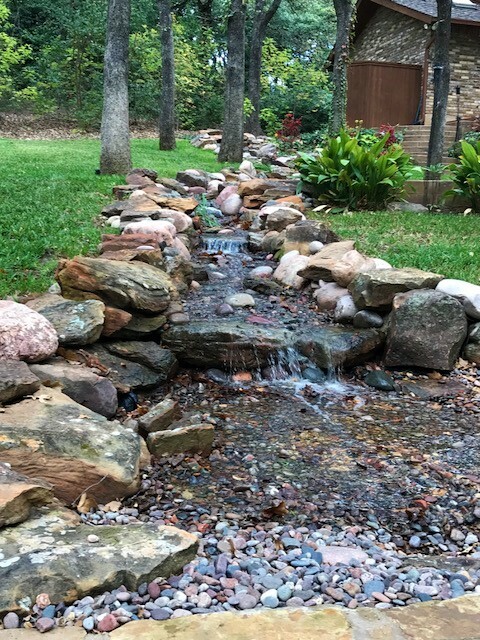 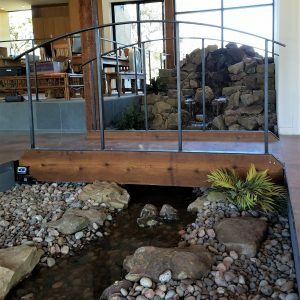 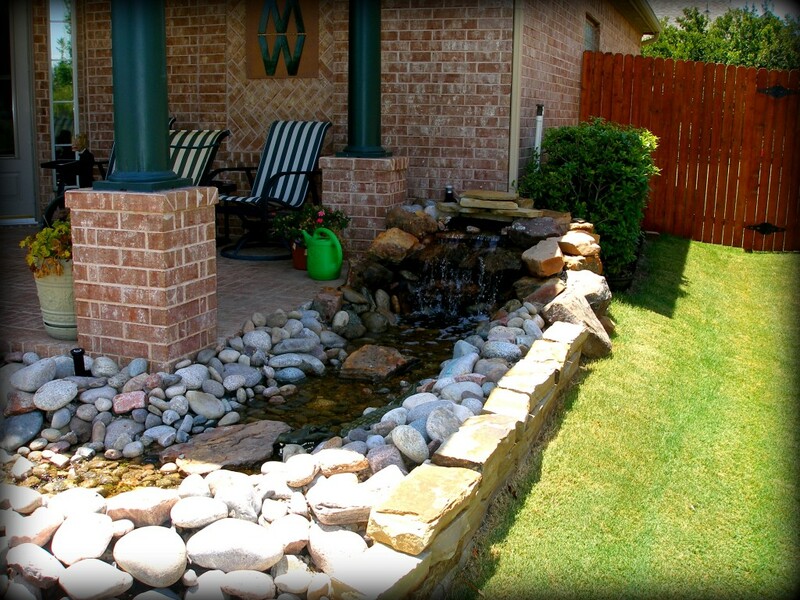 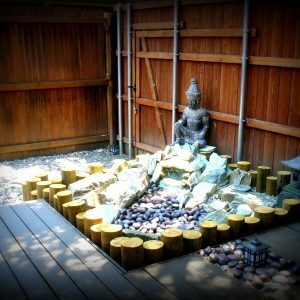 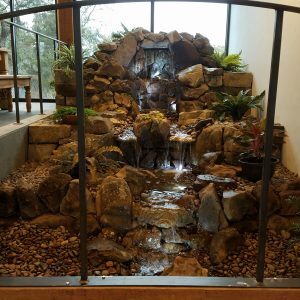 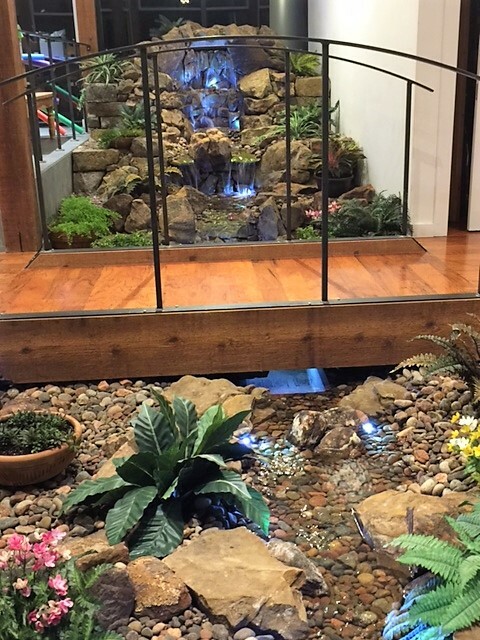 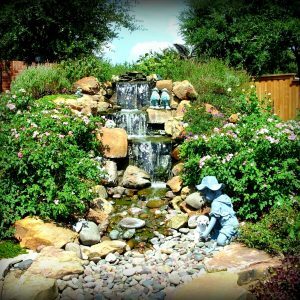 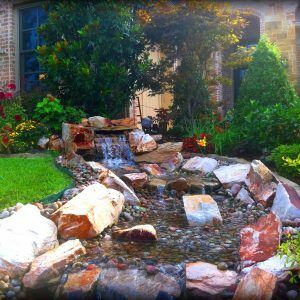 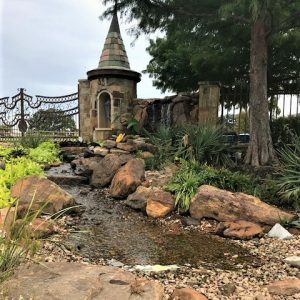 This concept is great for those that want a waterfall or the sound of running water without actually having a pond and fish, and it is virtually maintenance free! 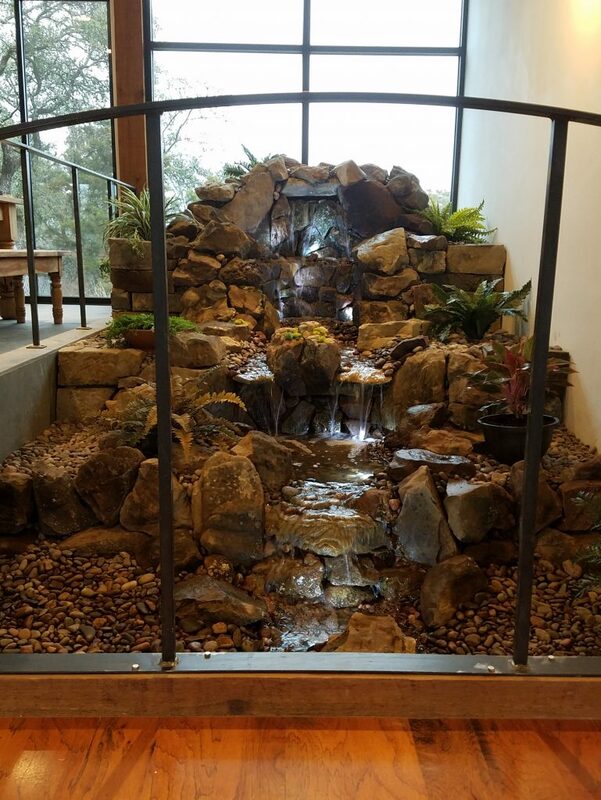 If safety concerns or limited spaces are an issue, opt for an indoor or outdoor disappearing waterfall! 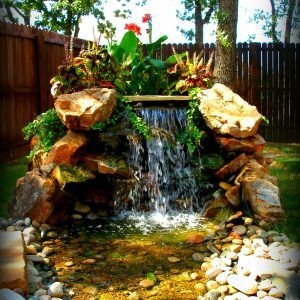 Remember, if you want a water feature you aren’t just limited to a water garden. 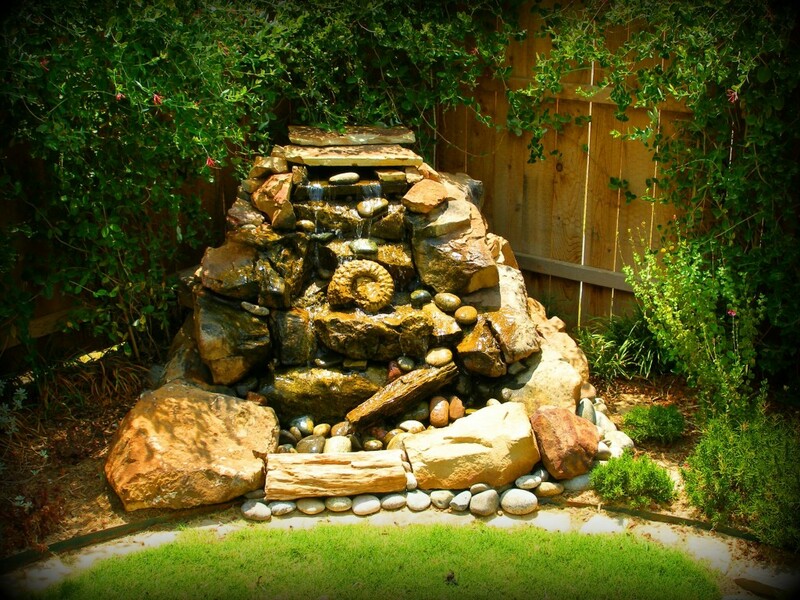 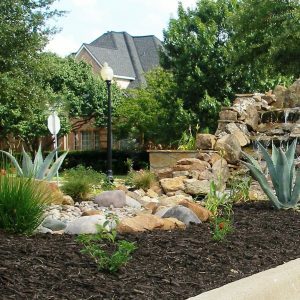 The popularity of the following water features are growing at a rapid rate. 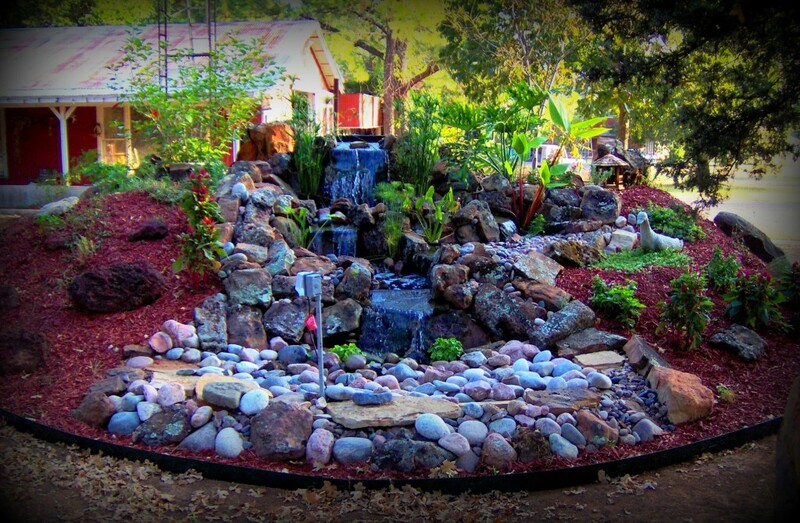 If you are looking for something different we will create it.